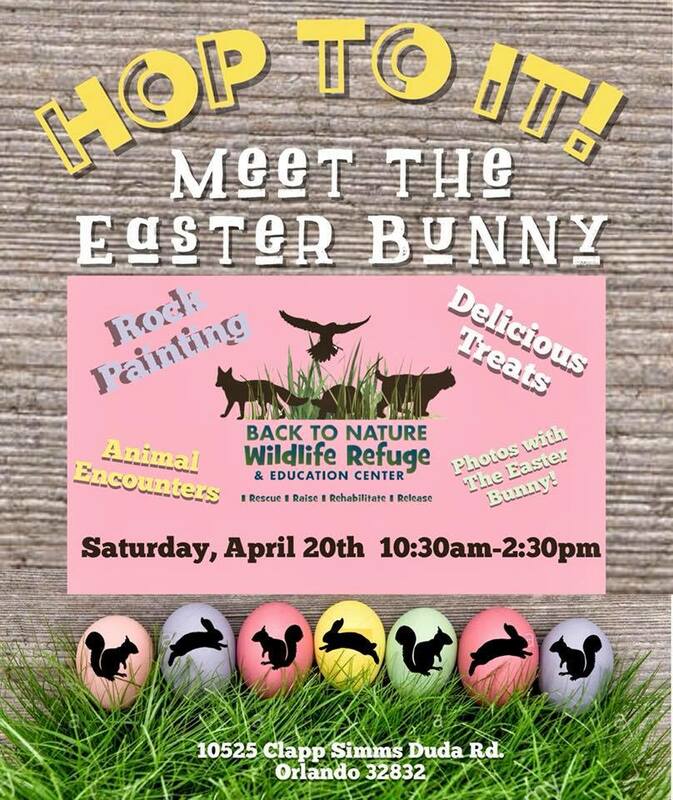 The mission of the Back to Nature Wildlife Refuge is to rescue, raise, rehabilitate, and release injured or orphaned Florida native species and to provide education about respecting and preserving the environment through our non-releasable permanent residents known as “educational ambassadors”. 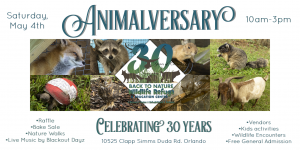 Back to Nature is a 501(c) (3) non-profit organization that serves the purpose of rescuing, rehabilitating and releasing our injured or orphaned Florida Native wildlife back into their natural environment. 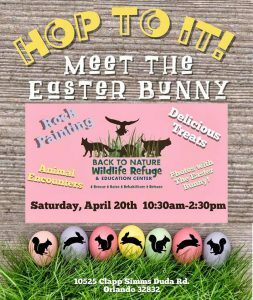 As a leading wildlife refuge and rehabilitation center, we are driven to help preserve our native wildlife and educate those with the same desire in saving their local wildlife. 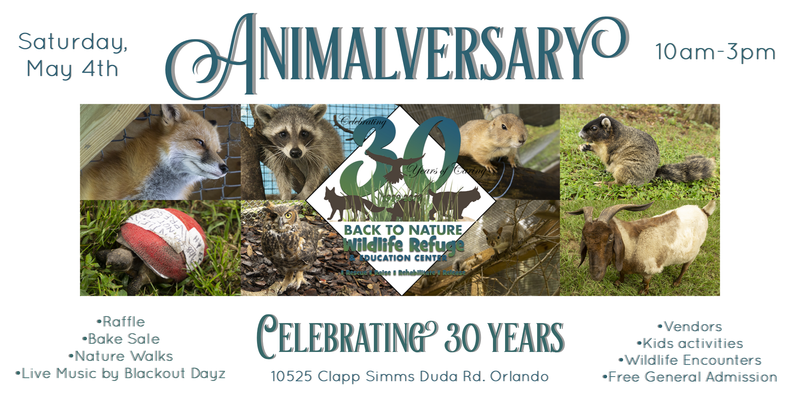 Incorporated in June 1989, and founded by Carmen M. Shaw, Back to Nature Wildlife Refuge (BTN) is the largest non-profit 501(c) (3) public wildlife rehabilitation facility in the Central Florida Region, serving 2,500-3,000 of Central FL’s Wildlife per year. We rely on the generous support of the public to help us fulfill our mission. 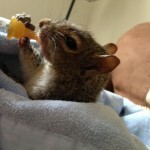 BTN employs four dedicated full time staff and one part time staff to rescue, raise, rehabilitate, and release injured and orphaned Florida native wildlife. In 2007, BTN was granted 20 acres of Orange County conservation land, managed by the Environmental Protection Division, in the Lake Nona area. We have constructed and moved to this new facility and and are proud to call it our new home! Come visit us today!